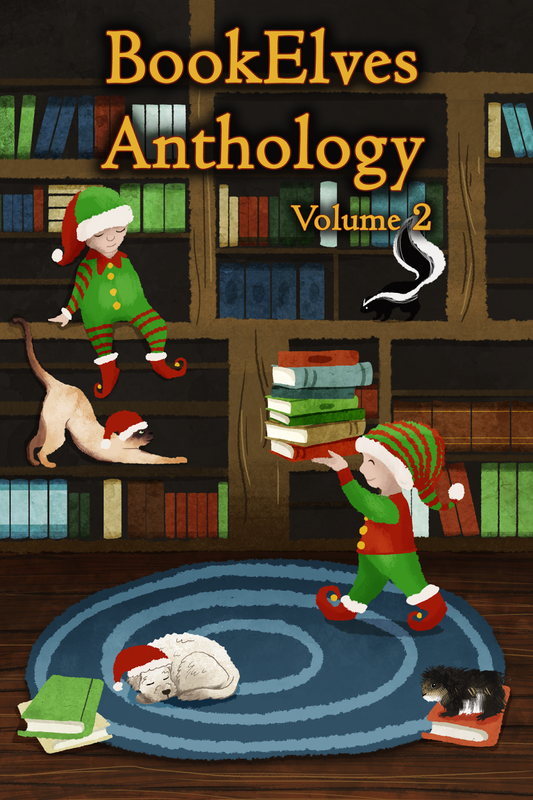 Princelings Publications: There WILL be a BookElves Anthology Volume 2! Last year's foray into print for the group of writers for middle grade readers, the BookElves, will not be the last. 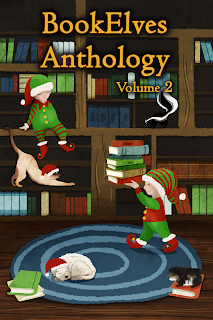 Eight of the group are currently working on their short stories, due for submission at the end of September and publication mid-November, as a free ebook and low priced paperback. High quality and no hanging around. Watch for further information in October.